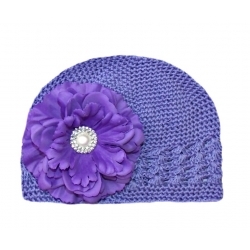 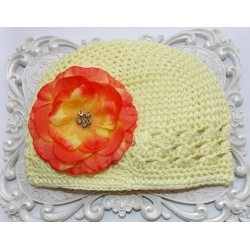 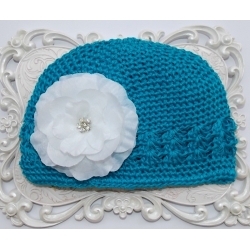 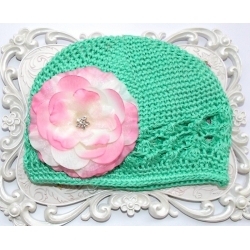 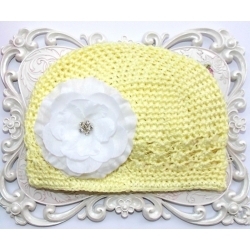 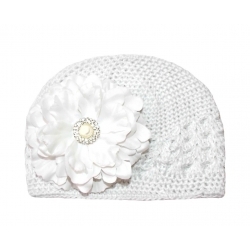 Your little girl will be the hit of the nursery in her adorable big bow hospital hat! 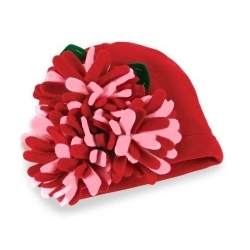 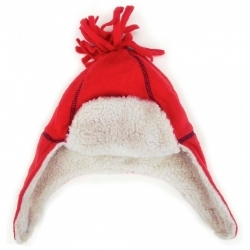 These hats are made from from acrylic and are thicker than normal hospital hats. 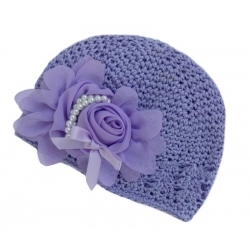 They are super stretchy and fit snuggly to baby's head.